Families Fighting Childhood Cancer is a support group provided by Oklahoma Family Network, a 501c3 that provides support for families who have children with special medical needs. All staff that works for Oklahoma Family Network has a child who has special medical needs or has lost a child. T he Pediatric Oncology Coordinator for Northeast Oklahoma is Amy White. She has been married for 17 years to Jeremy and they have four children: Jonah, Judah, Joanna, & Joy. Her oldest son Jonah was diagnosed with Osteosarcoma when he was five years old in 2006. Jonah had to endure months of chemotherapy and amputation of his leg to save his life. You can read more about Jonah on his Caringbridge page at www.jonahsjourney.net. 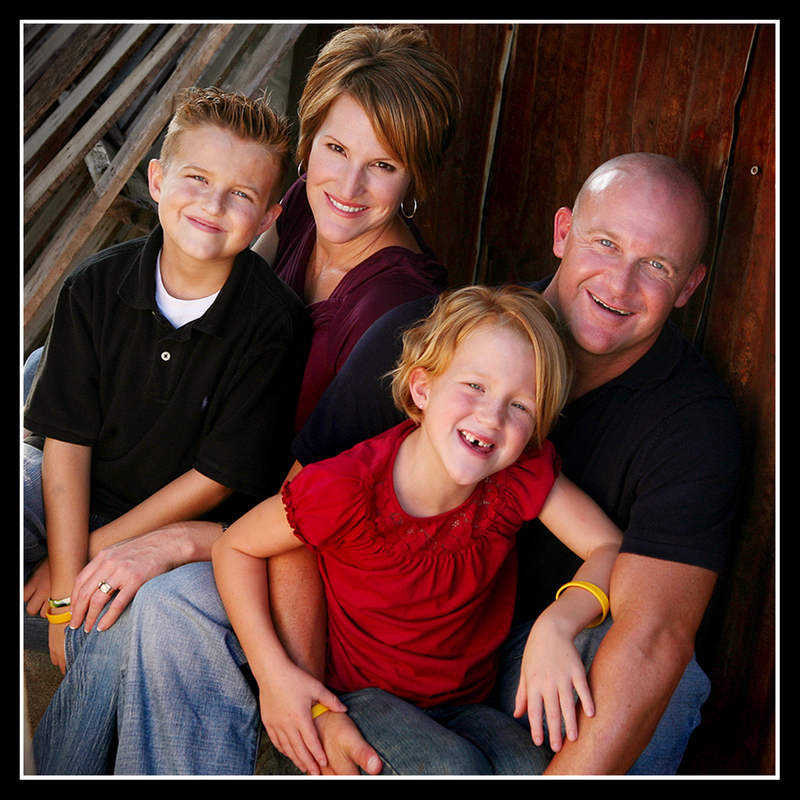 Amy was hired by Oklahoma Family Network in 2008 to build a network of families to support childhood cancer families. This support network became known as Families Fighting Childhood Cancer. During a hospital visit in October 2013, Amy met a little girl that had just been diagnosed with Leukemia that needed someone to help her fight. The Whites adopted Joy Lynne White on November 25, 2014. Joy finished her cancer treatments on December 19, 2015. Updates about Joy are posted at www.facebook.com/savingourjoy. Tracy Whitaker is the Pediatric Oncology Coordinator for the Oklahoma City area. Tracy and her husband, John have been married for over 25 years. They were blessed with two beautiful children, Mitchell and Meredith. Meredith is 18 and a Senior in High School. In 2005 their son, Mitchell was diagnosed with Acute Lymphocytic Leukemia (ALL) at the age of 8. 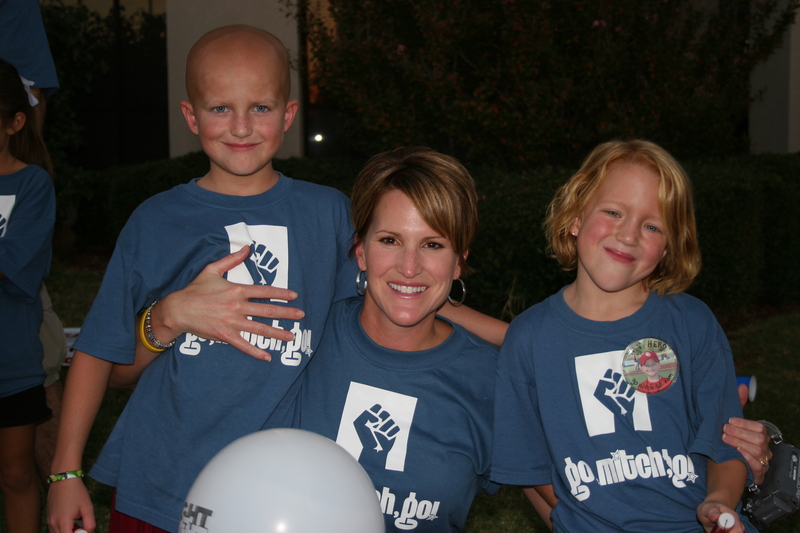 Mitchell endured extensive chemotherapy and many hospital stays and was declared in remission by January of 2007. In August of 2007, almost exactly 2 years to the date of his original diagnosis, Mitchell relapsed. Mitchell passed away a month later on September 27, 2007. Over the course of his battle Mitchell had a warrior spirit. He continued to excel in school and on the baseball field. With aspirations of becoming a doctor and finding a cure of the disease that made his childhood a “roadblock” filled challenge, Mitchell’s determination to beat his condition inspired all those who knew him. 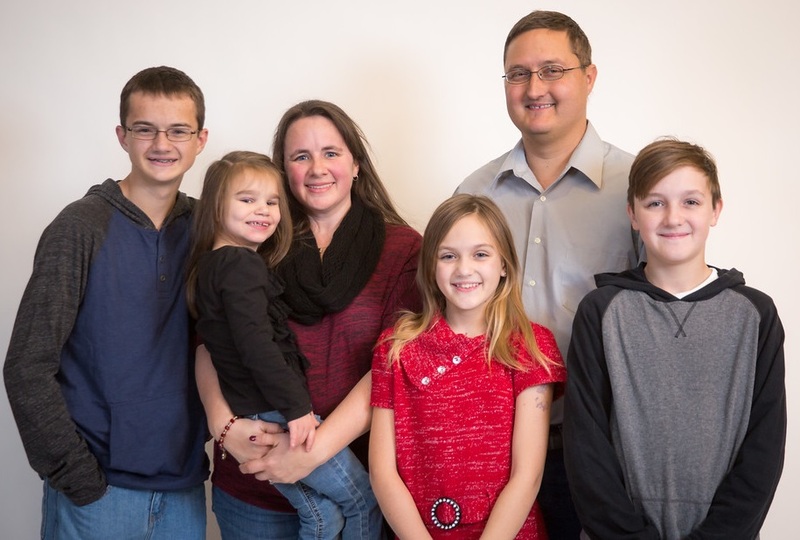 His last words were “Keep Fighting!” In Mitchell’s honor, the Whitakers established the Go Mitch Go Foundation and to date have raised close to 2 million dollars to fund cancer research and help support families whose children face medical challenges. You can read more about Mitchell’s story at gomitchgo.com.